If You can Celebrate it, We can Decorate it! 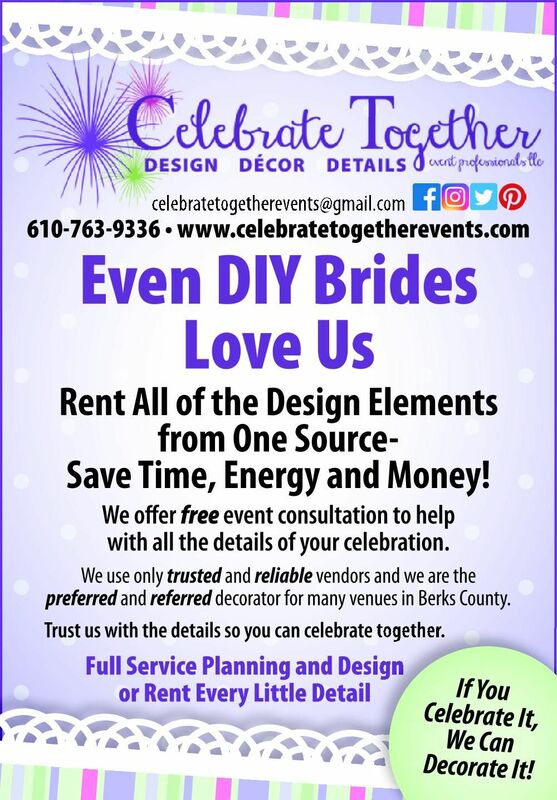 Let us provide everything you need to dress up your special event! Plan your party without hassles. Enjoy the event without the stress.